Seymour Tomarin, raised the synthetic turf industry up from carpet manufacturing, by developing technology to improve performance and safety. 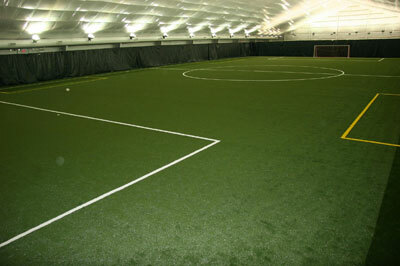 Tomarin brings over 40 years experience in all aspects of the synthetic turf industry. Focusing on improving the performance and safety of sport surfacing for the players, he developed several sport surfacing patents that led the industry innovation from 2nd generation all the way up to 5th generation. first with the box stitch “Matrix” design use in the 1980s for professional tennis courts, and then in field specifications. 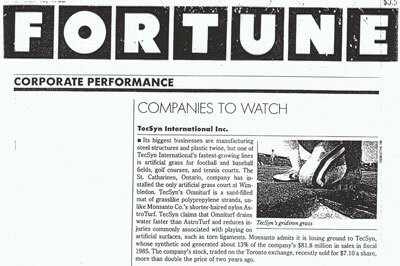 As Chairman & CEO of the public parent company, Tecsyn international inc., operations integrated other synthetic surfacing businesses, including Polyloom, the number one American manufacturer of sport fibers (currently owned by Thiolon USA); Sportec, Playfield Industries, AllPro Turf, Laykold Athletic Surfaces, Instant Turf, and Ozite Carpet Manufacturing and Distribution. With NEXXFIELD inc., 5th generation with patents pending of non-infill and partial infill on Polyolefin foam for both permanent installations and modular panel systems. As the son of Seymour Tomarin, Julian has grown up in the synthetic turf industry. 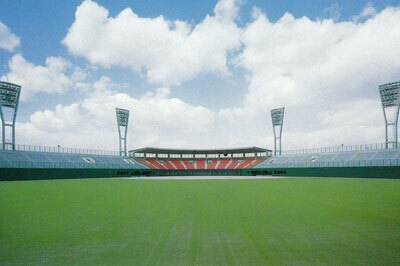 His dedication to revolutionizing and advancing synthetic turf technologies is unparalleled. Julian relocated to Southern California from Canada in 2010 to pursue his career in both the turf and the music business. To date, he has toured the world as a successful guitarist in both National and International acts. Now, with his focus on advancing the synthetic turf industry with new and innovative solutions like the Nexxfield E.2 Panel system and the Nexxpad 2.0 shock pad technologies, Julian is poised to be the next leader in the growing and evolving Turf industry.